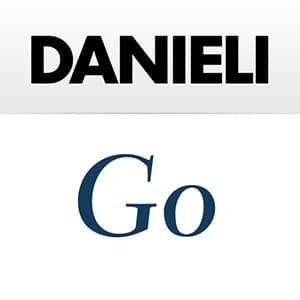 Danieli Centro Maskin's leadership in the production of grinding equipment dates back to the early ‘50s when a new surface conditioning concept based on stationary grinding machines was introduced. This innovative design increased plants production capacities and set new safety and environmental standards for noise, fumes, and dust control. 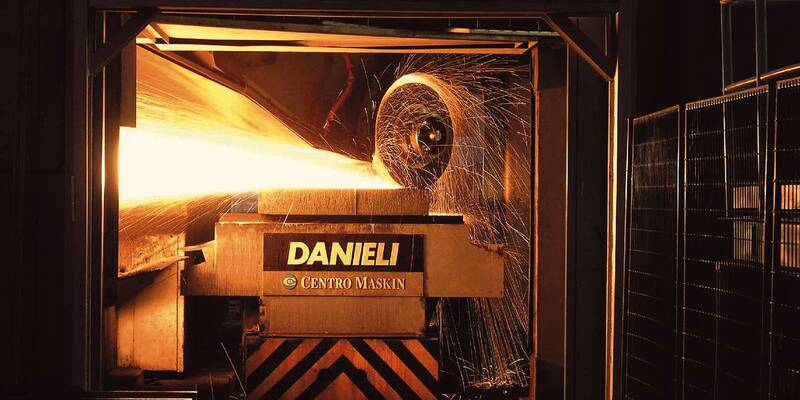 The surface conditioning process has been further developed through the supply of grinding machines to some of the most important specialty steel, stainless steel and super alloy producers world wide. 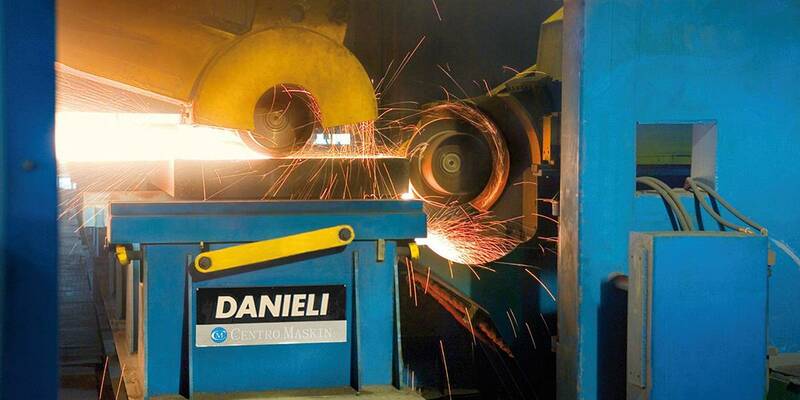 In 1995 Danieli Centro Maskin supplied the world’s first in-line hot slab grinding-conditioning system, the patented Cast-t-grind process which provides high material removal rates and ensures a continuous material flow from the conticaster to the hot rolling mill. 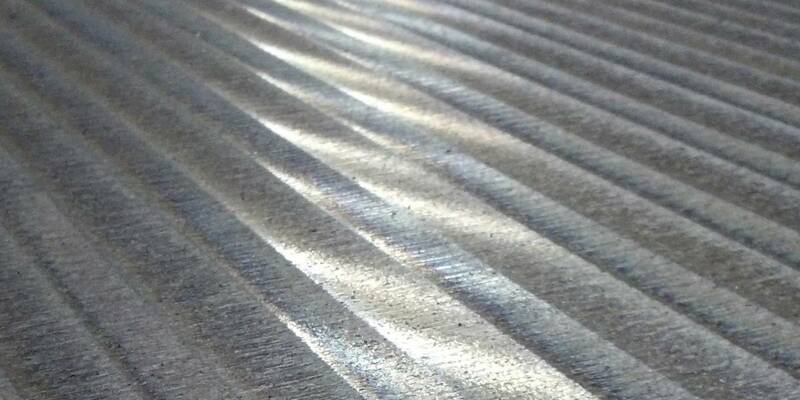 Since then, several Cast-t-grind plants have been supplied for conditioning stainless and carbon steel slabs as a prime alternative to scarfing. Presently we are supplying these plants with ultra-high-power spindles (Supergrinders) that practically double the grinding machine productivity thus limiting the number of machines required, and decreasing the overall plant investment cost.